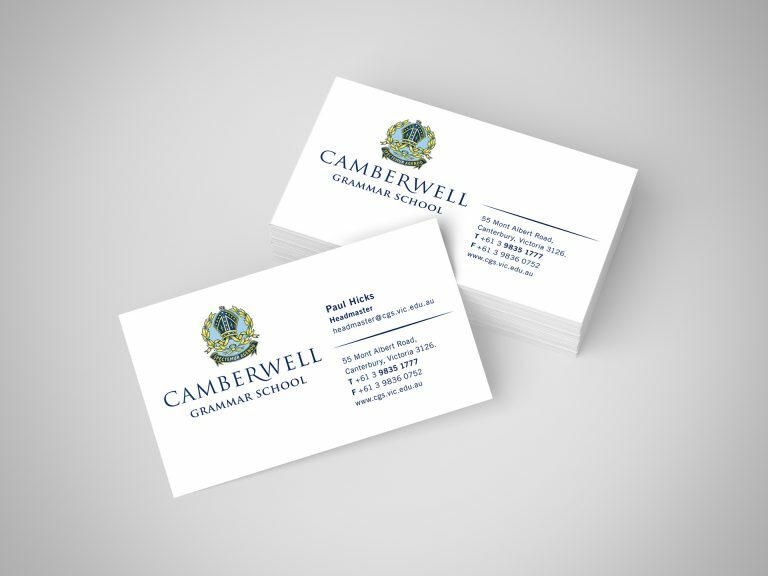 We were engaged to contemporise the brand of one of Melbourne’s oldest and most prestigious boy’s schools. 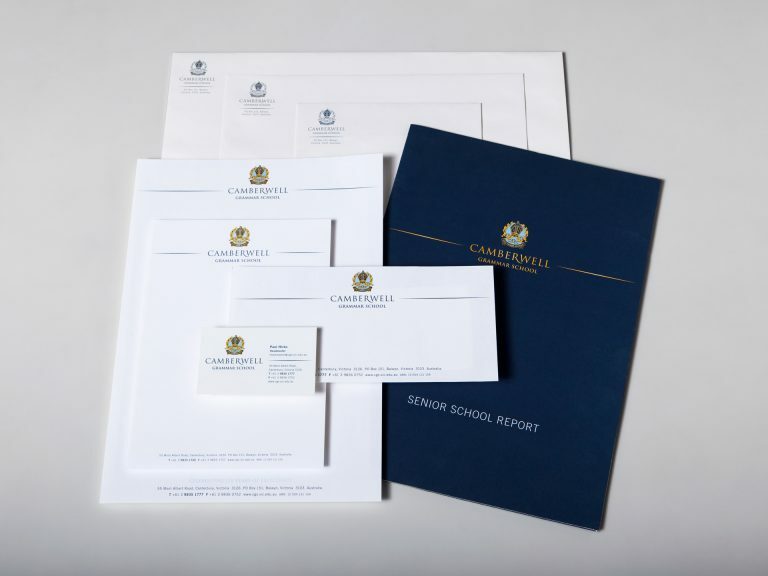 Following the brand refresh, the school engaged our services for their whole of school stationery and quarterly magazine to Old Boys and prospective parents. 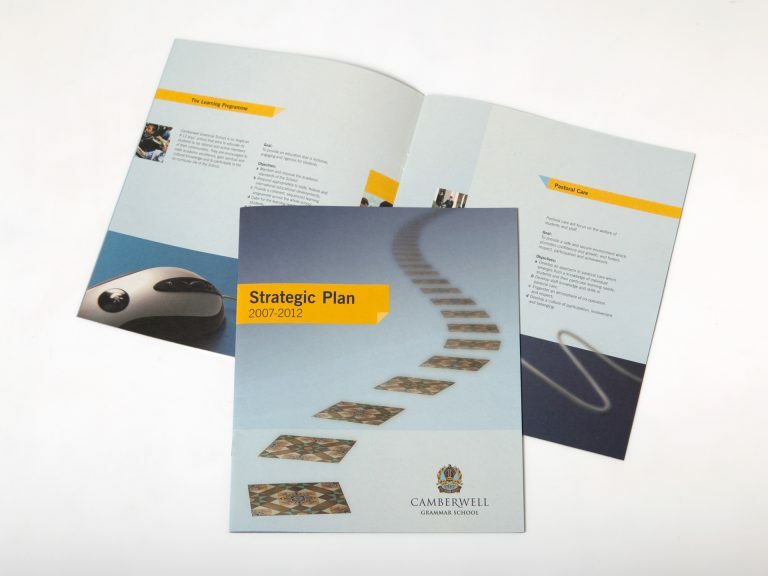 The brief was to provide a design which reflected the school history, whilst positioning it as a leader in education. A contemporary design with the traditional values held tightly in place. 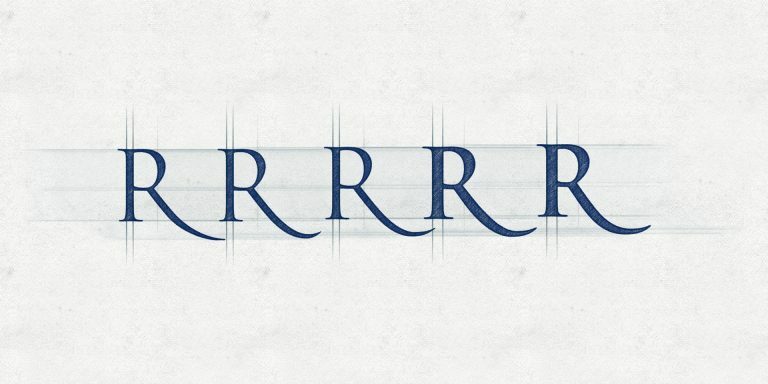 We saw no need to reinvent the school brand as it was well known in community. Instead we sought to deliver a forward thinking visual by contemporising the brand font, customising the swish of the capital R, and colour adjusting the school crest. The masthead for the stationery was firmly centred by framing lines which created a powerful sense of tradition and authority. 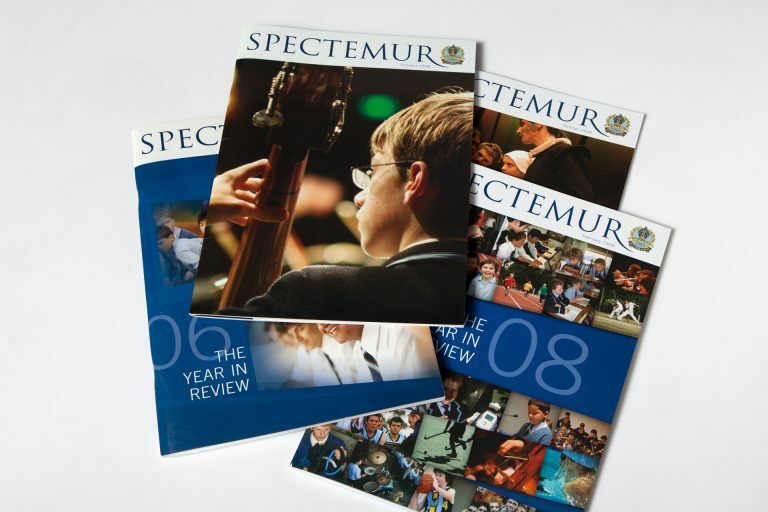 The school magazine was progressed from a standard desktop publishing format into a contemporary magazine layout. A very positive reception for both the stationery and the magazine. Aside from the positive feedback from the school and Old Boys, we also had direct feedback from parents who had placed their sons on the waiting list based on their experience with the magazine. Juggler Design offers a depth of knowledge in design and production, and their understanding and translation of our needs and ideas into their designs has been excellent.